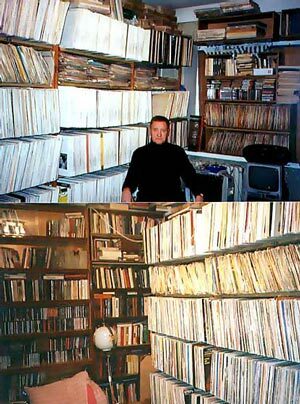 My name is VICTOR DUBILER and I began as a music records collector in early 70s. music products made in the former USSR. and responces from many of them were good. After having published several music records catalogues through the years, I desided to open the first web site of my own. I have about 25,000 records,books,and scores of different types of music for sale, all produced in the former USSR and ex-socialist countries.